Porgs make Magic Leap fun. The Internet of Things could make it useful. The porg on the carpet looked up at me, its watery eyes pleading, tiny wings flapping uselessly. It wanted a snack. Or maybe a toy? In the background, C-3P0 droned on, occasionally interrupted by a bleating Chewbacca. 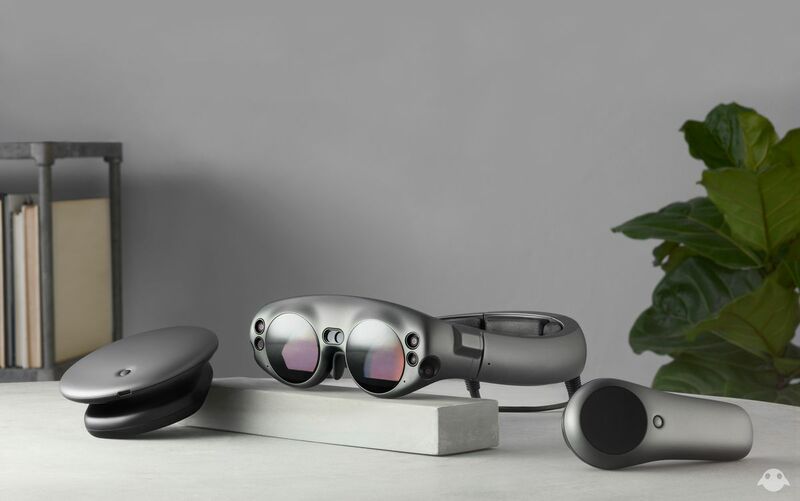 This was mixed reality experienced through the Magic Leap One, the long-long-long-awaited AR headset now available for the robust price of $2,295. Here’s what you get for your money: a surprisingly comfortable headset, a controller, and a small computer called a Lightpack, which resembles a thick hockey puck you can clip into your pocket or wear on a strap. 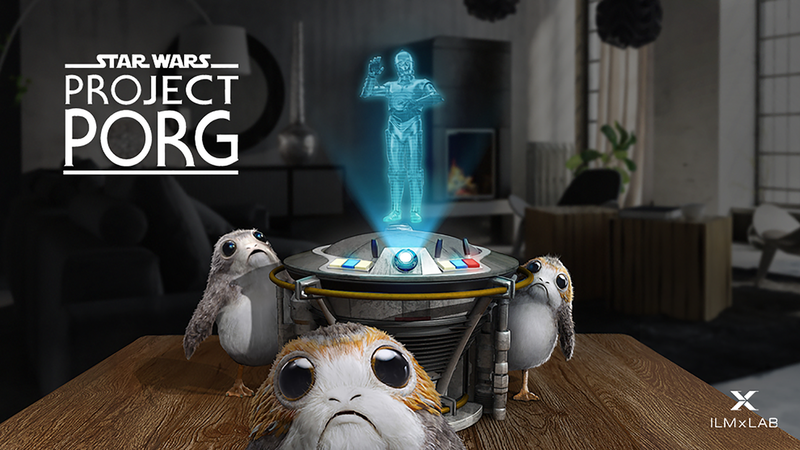 I was at the very first L.E.A.P Conference in Los Angeles on Tuesday, smiling my way through “Star Wars: Project Porg.” Created for Magic Leap by ILMxLAB, the emerging technologies arm of Lucasfilm, the “experiment” was slick, charming, and immersive. But it was the lamp that captured my attention. Not a virtual lamp. We’re talking about a physical, very ordinary desk lamp. I pointed my controller at it, clicked, and the lights turned on. (The porgs were lit accordingly.) Later, when The Last Jedi began playing on a real-world TV, the porgs waddled over and watched until they (awww) fell asleep. At L.E.A.P., the focus was often on the “wow” factor. Robots jumping out of portals. Virtual actors reciting Shakespeare. Sea turtles floating through the air. But the spectacle isn’t why Project Porg excited me. It was how ILMxLAB incorporated the Internet of Things (IoT) so seamlessly into its experience. To be clear, the IoT elements were not part of the official Star Wars-themed download, which is available for free now. Instead, they were were meant to “inspire developers about what could be possible in mixed reality,” ILMxLAB said. From across the room, I clicked on a Sonos speaker, and music started playing, complete with a virtual display telling me the name of the song (the Star Wars theme, natch). Neat trick, but what’s the big deal? Well, if you hadn’t noticed, even your damn microwave is a connected device now. 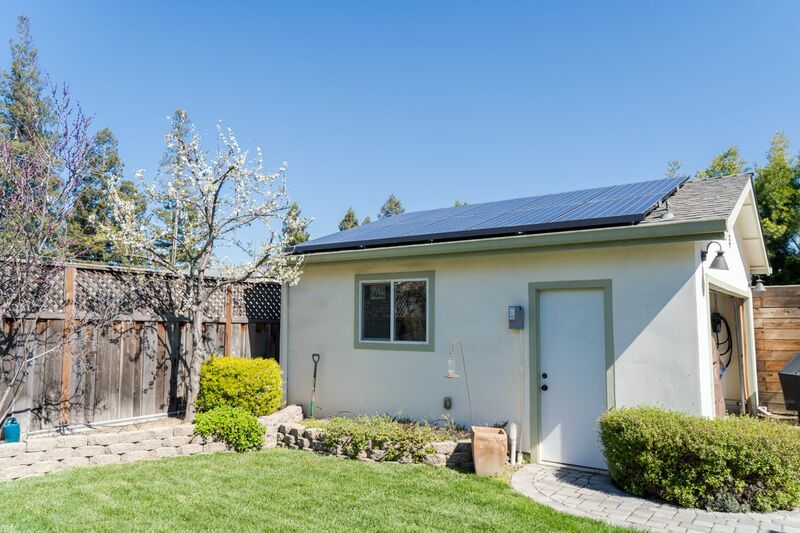 And 5G networks — which can transfer data more quickly and handle more devices than 4G networks —will only add fuel to the fire. Now, imagine if you could control every smart device with a stare or a flick of your wrist, and if those same devices revealed new information, controls, or animations in augmented reality. It’s an enticing vision of the future, and Magic Leap isn’t afraid of promising us the moon. Hell, it’s been hinting at AR miracles since it was founded in 2011 — and was mocked for not dropping an actual product until this year. The Magic Leap One is, um, not perfect. The resolution won’t blow anyone away. The biggest problem, however, is the field of vision. If you’re staring at a digital T. rex and you look up at your IRL friend, chances are the dinosaur will disappear. It can really pull you out of an experience. Still, some of the demos I tried on Tuesday morning were genuinely impressive. Dr. Grordbort’s Invaders reminded me of Oculus hit Robo Recall, but a little less claustrophobic and intense. The big question: Are a few intriguing games and experiences enough? Right now, the Magic Leap One is only available in a few cities, but next month, you’ll be able to buy it in 50 cities across the United States. It’s meant mostly for developers, although curious consumers with $2,295 burning a hole in their pocket can buy one if they so wish. Magic Leap needs to spark excitement or developers won’t spend resources creating content, causing investor and consumer interest to wither and die. 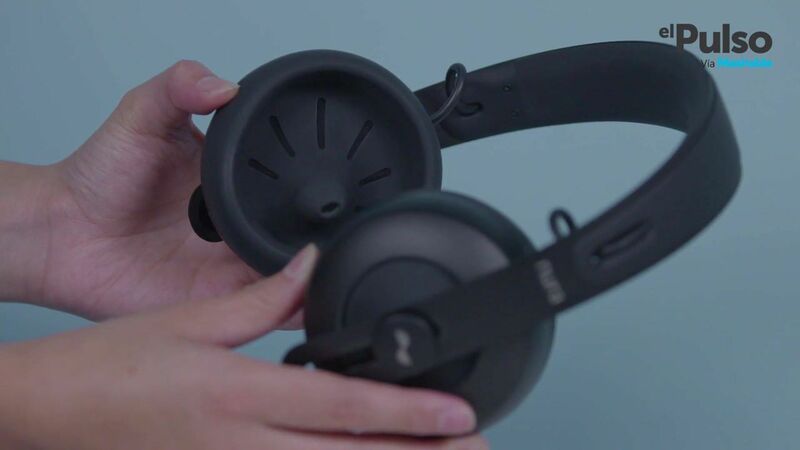 Oculus, loaded with Zuck bucks, was able to wander out of the content desert and will soon sell a $399 wireless headset that has a shot at competing with the Xbox and PlayStations of the world. Both Google and Apple are pushing their own AR platforms. But, for now, they’re mostly centered around the smartphone. Magic Leap has a chance to immerse us in a more seamless, interactive Internet of Things. It just needs to stop promising us the future, and actually deliver it.